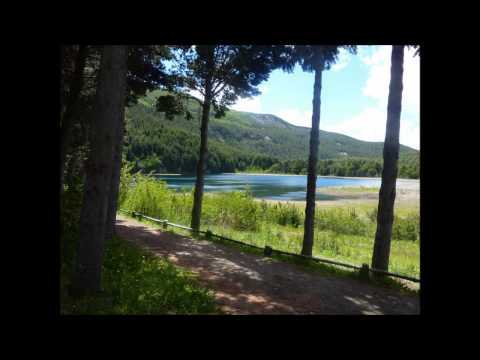 In the northern sector of the Queulat National Park, in addition to the Conaf camping area, another option El Pangue Lodge, Carretera Austral, Km 240 - North Shore of Risopatron Lake (067) 2526906; info@elpangue.com; www.elpangue.com. In addition to the lodge and cabins, they offer guests a restaurant, a heated swimming pool, sauna and hot tubs. If you are looking for accommodations within Queulat National Park you can contact the Posada Estuary Queulat, located in kilometer 192 of the Carretera Austral; (09) 99193520; patricio@posadaqueulat.cl; www.posadaqueulat.cl. The Posada offers luxury cabins with country breakfasts and dinners included, in addition to guided trekking tours and boat excursions of the Queulat Estuary. 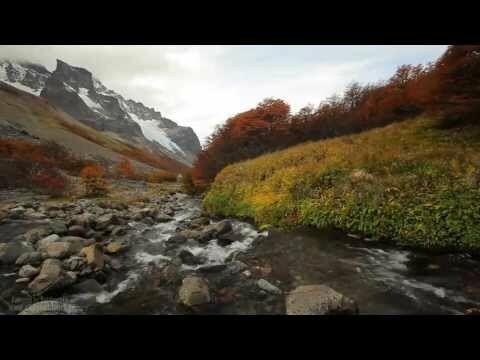 Soothing thermal waters + Patagonia landscapes = Magic! It?s not necessary to travel hours from the city to get to know the natural beauties of Patagonia. 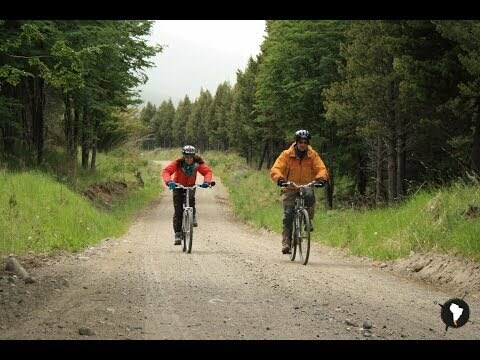 The Coyhaique National Reserve is located just a few minutes from the regional capital, with 200 year old forests of lenga and more than 12 kilometers of trails, for every level and taste. The Queulat National Park can be explored through various hikes that will allow you to experience the forests, rivers, lakes, fjords, waterfalls and hanging glaciers that makes this place unique.